Megalomania is defined as a delusional mental disorder that is marked by feelings of personal omnipotence and grandeur. In today’s world there are too many narcissists to count, yet there are far fewer people that are truly megalomaniacs. Of those that are megalomaniacs, there are even fewer that wind up in a circumstance whereby they can rise to absolute power and have free reign to execute their deranged vision. In the history of the world, however, it seems like there are many examples of how megalomaniacs with the right amount of genius, character and gall can come into power and kill with impunity (i.e.Hitler, Stalin, etc…). 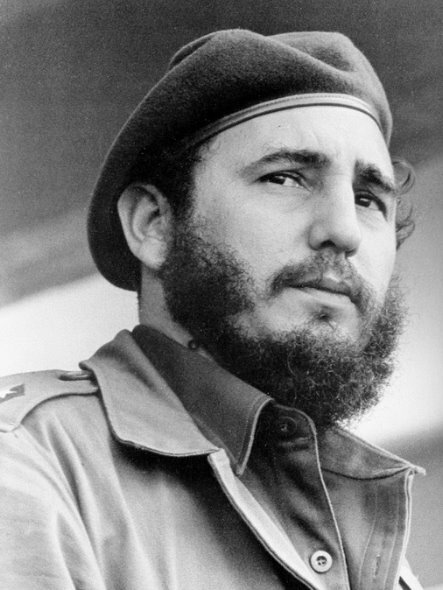 In this post we’ll look at the psyche of one of these megalomaniacs: Fidel Castro.